Don't lie, you're still a little scared of the ghost in suite 613. Nothing was scarier than Miley's look alike cousin LuAnn coming to town and threatening to expose that she was really Hannah Montana. This episode gave me nightmares for weeks as a kid. How could anyone ever forget the scene of Esteban attempting to summon the ghost? Spoiler alert: turns out the ghost of Irene is actually really nice. 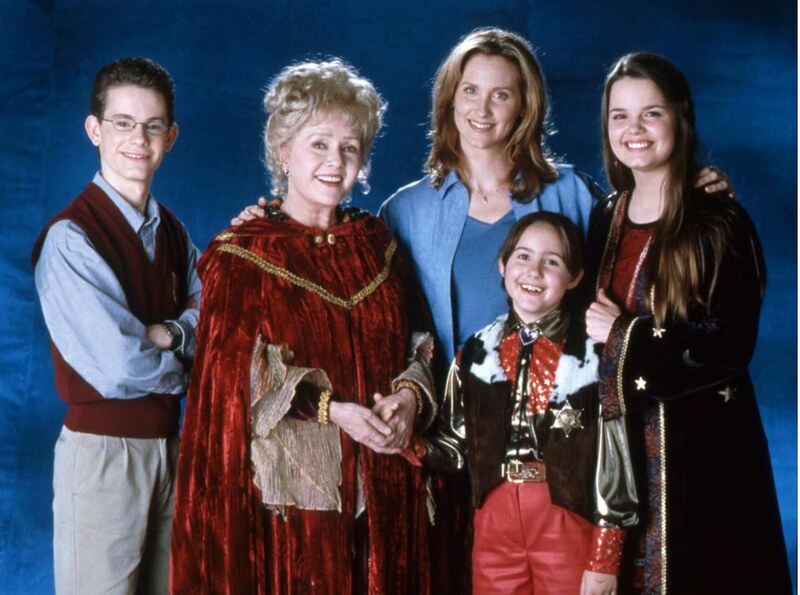 Halloweentown. Witches, warlocks, vampires, werewolf, pumpkin heads AND Debbie Reynolds?! There was nothing these films didn't have. However, recasting Marnie Piper in the final film was not a slick move, Disney. Not at all. 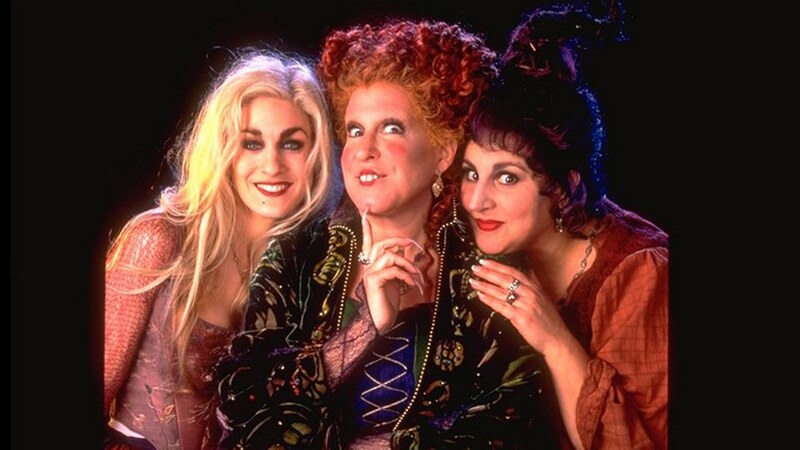 This spunky and scary trio of witch sisters is the perfect Halloween movie. Even though it's been 24 years since it's been released, a sequel is needed for this timeless film. These Halloween specials defined Halloween time for my childhood and many others. They are timeless, and thankfully still get annually aired. 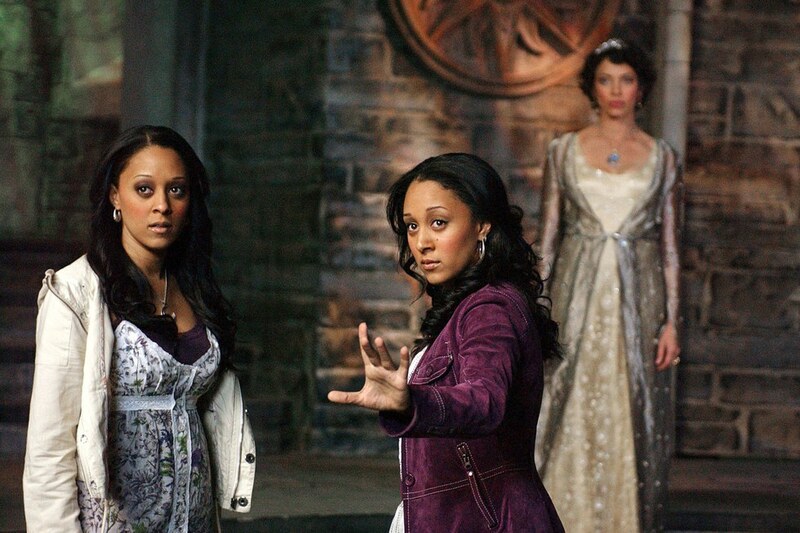 If you're in need for a spooky binge-watching session, these are the picks for you.